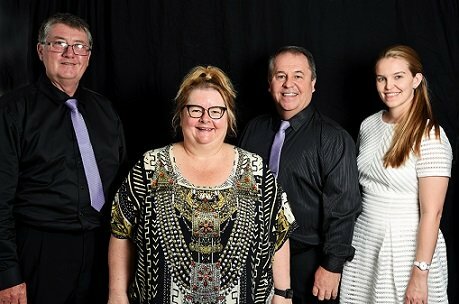 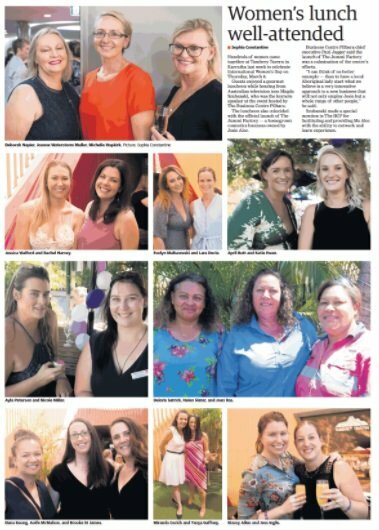 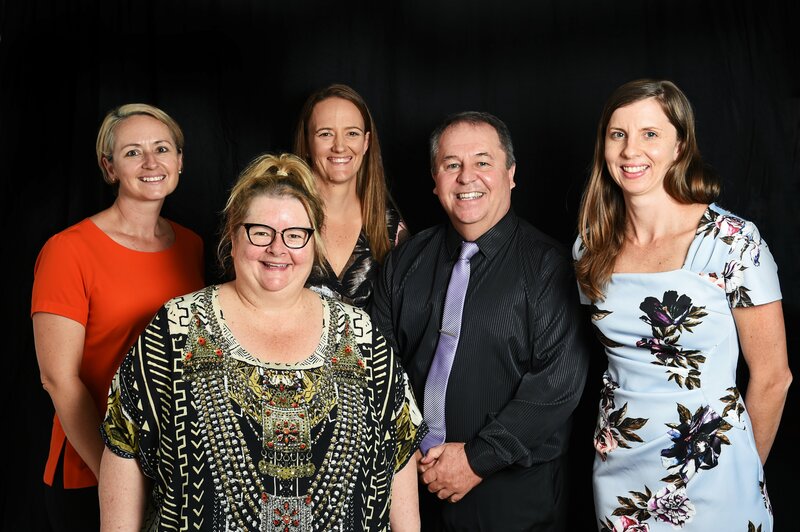 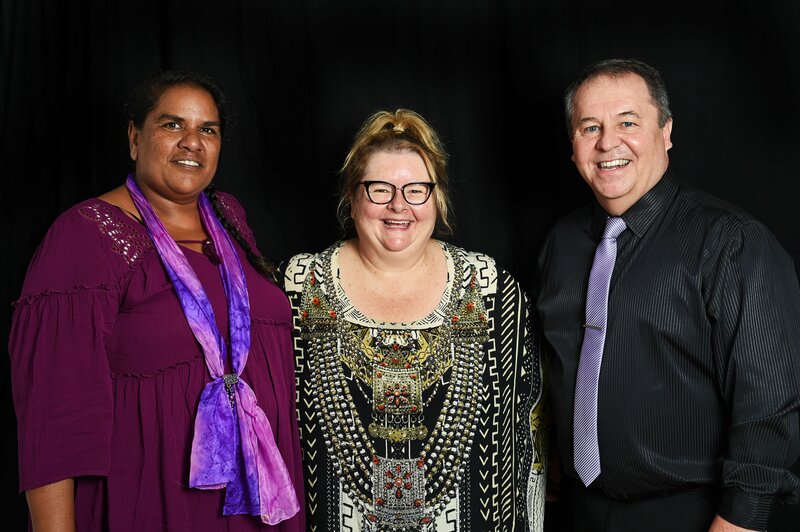 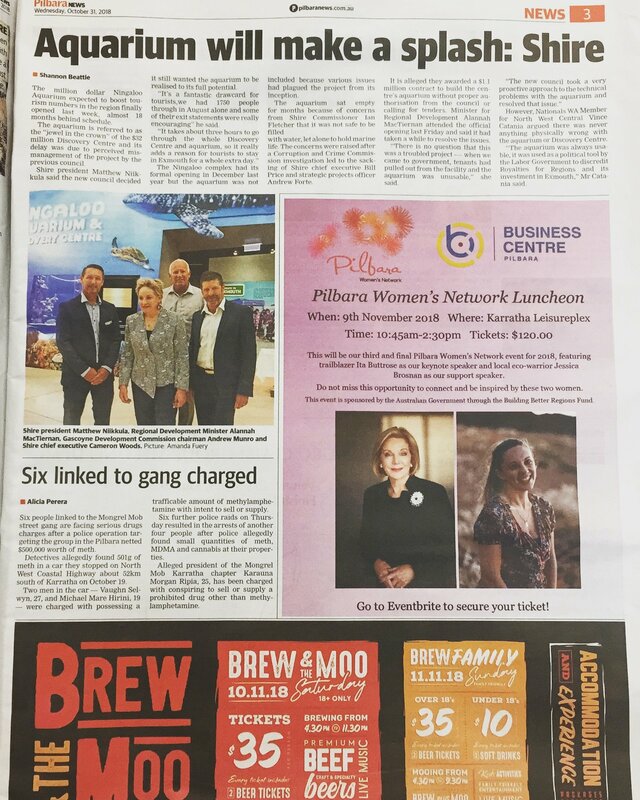 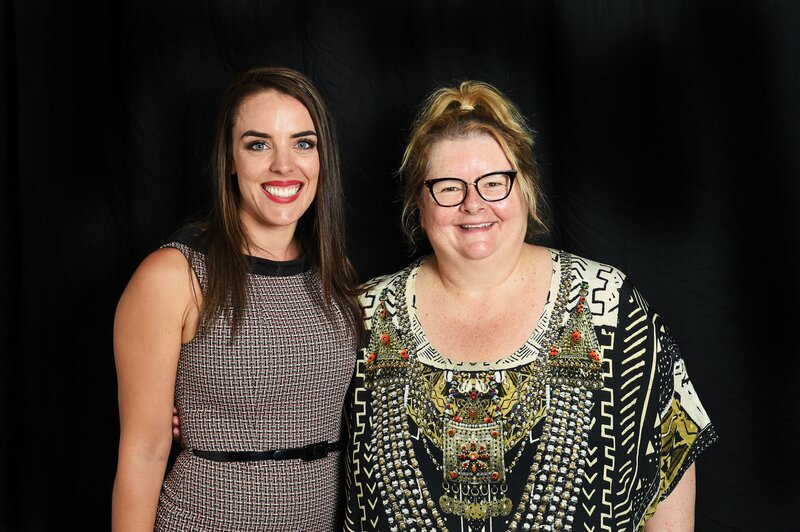 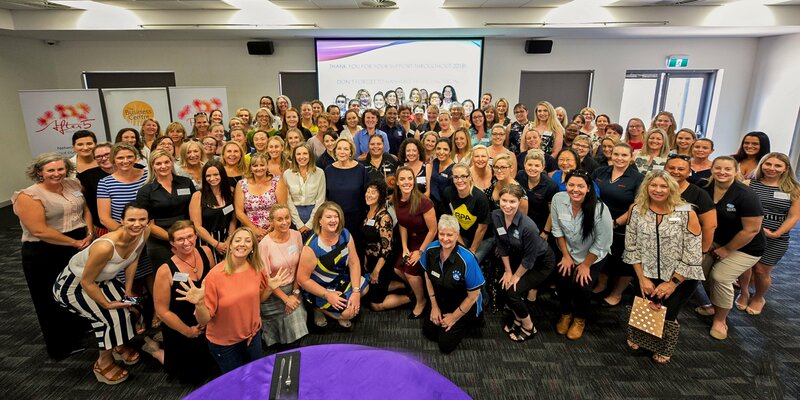 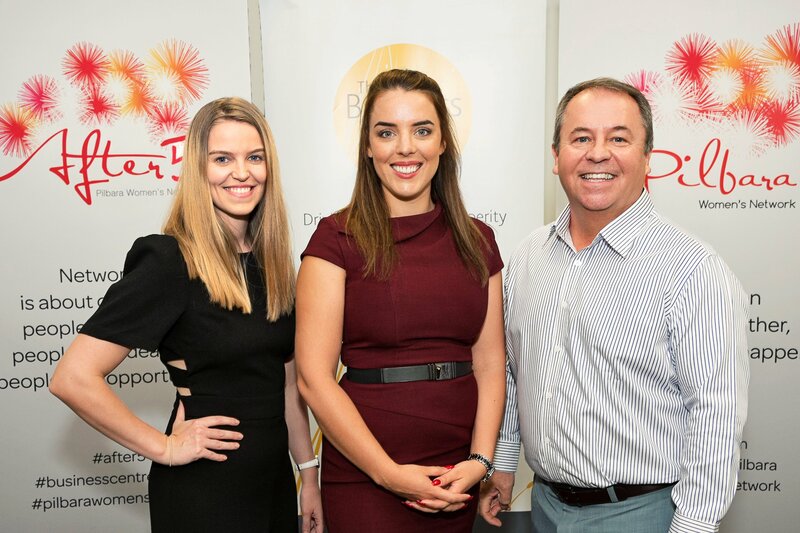 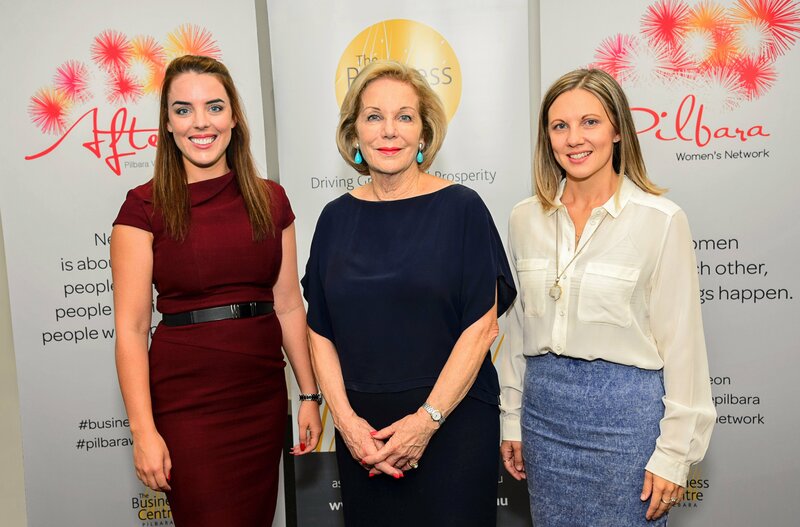 The Pilbara Women’s Network Luncheon is an opportunity for women in the Pilbara to network and connect, whilst enjoying an engaging and empowering atmosphere. 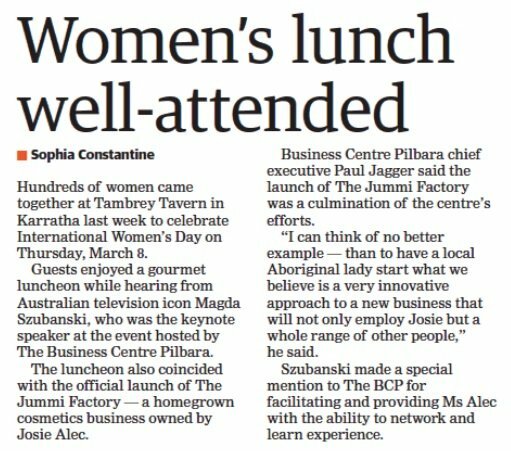 This event is sponsored by the Australian Government through the Department of Infrastructure and Regional Development and Cities. 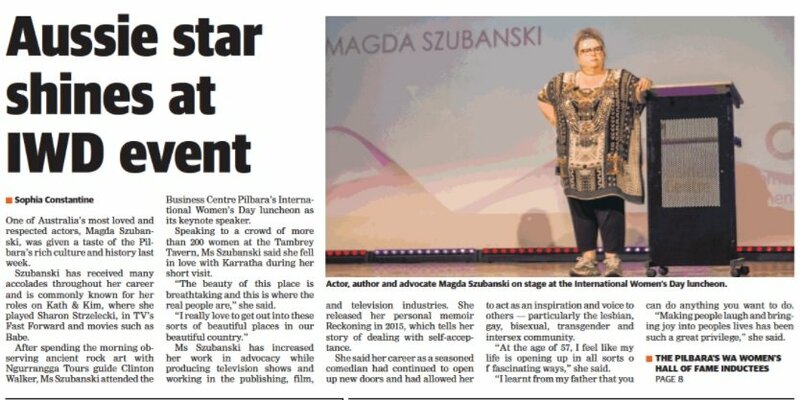 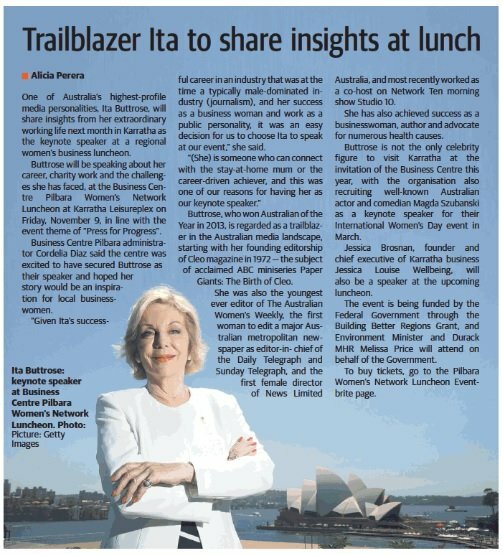 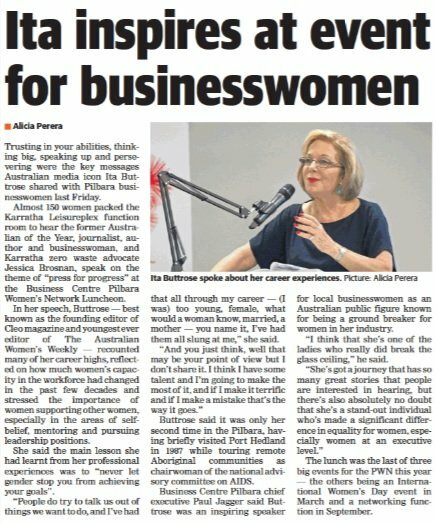 To find out more about the Pilbara Womenâ€™s Network Luncheon get in touch here. 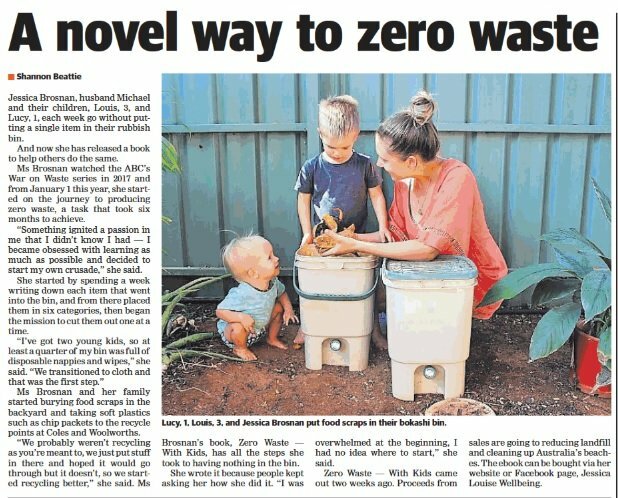 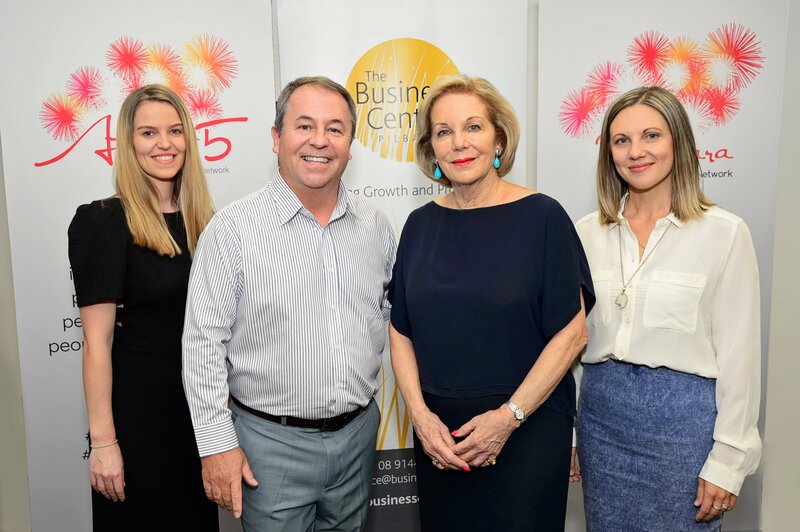 Or contact us on 9144 4668 or admin@businesscentre.org.au. 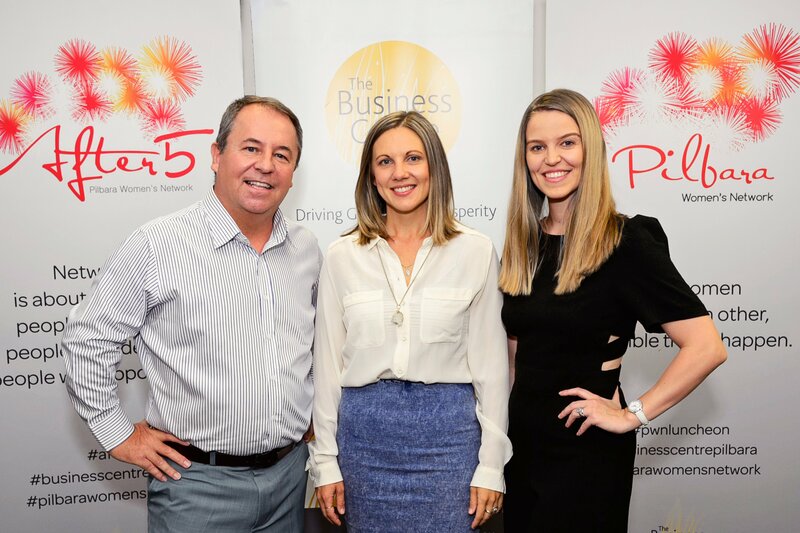 For more information on our services or events get in touch with us below.